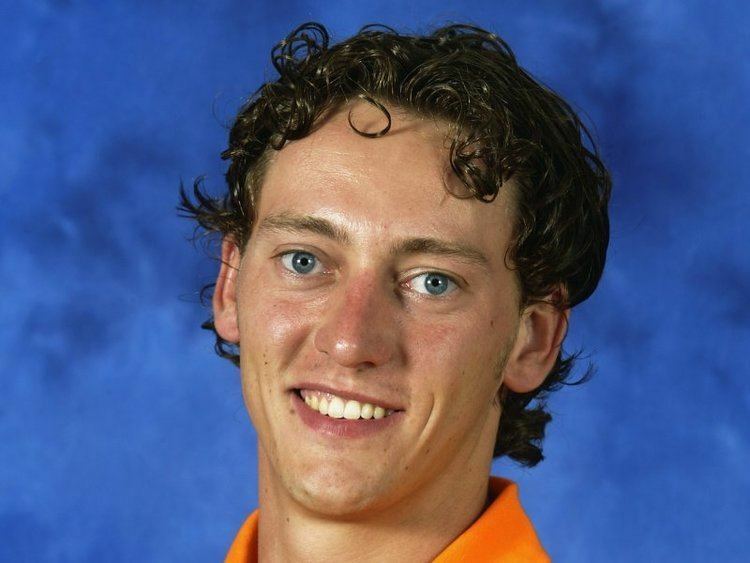 Hendrik-Jan Christiaan Mol (born March 29, 1977) is a former Dutch cricketer. He is a left-handed batsman and a left-arm medium-pace bowler, with an action comparable to Wasim Akram. He is also a quick infielder.